According to the article “bass: food, stands, eating behavior” here the second part the perch trilogy. 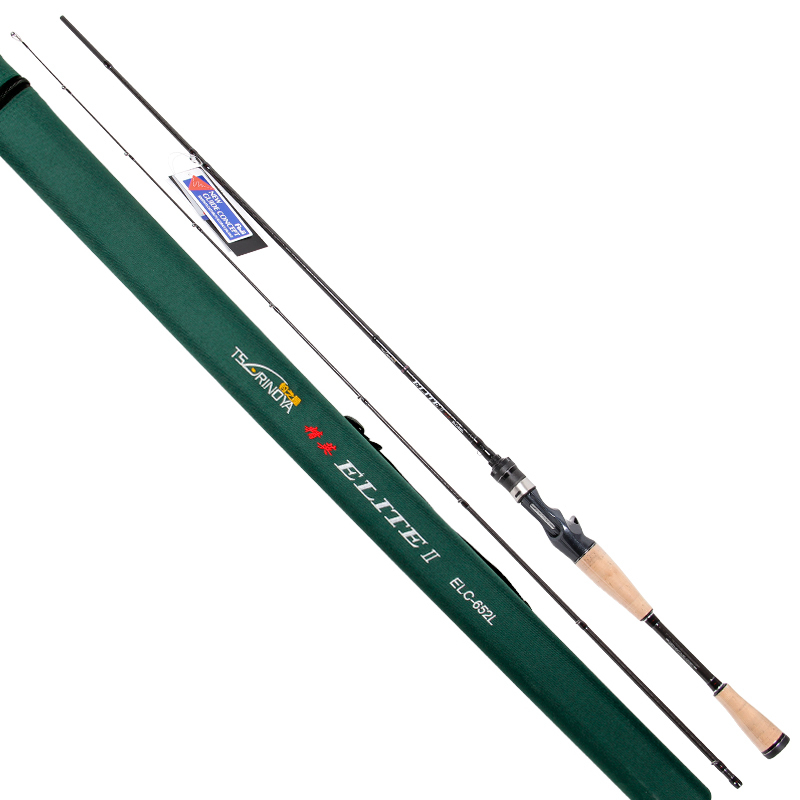 A rod is perfect, if she meet the needs of anglers! 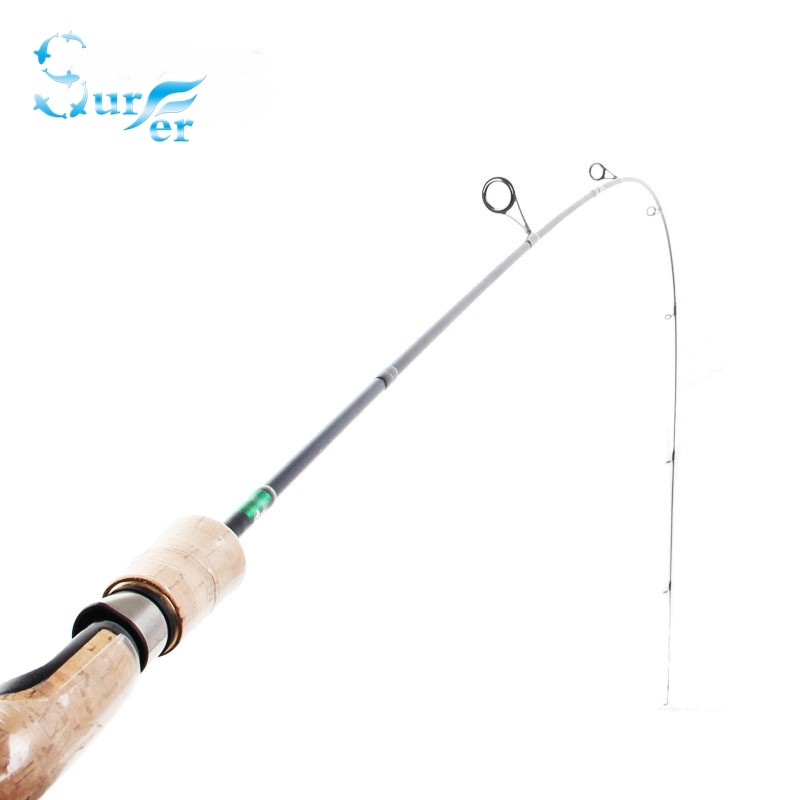 It is usually with a rod of length 2m a CW well placed up to 15 g. The optimal length and litter weight is dependent upon many factors (size/weight of the bait, size of the anglers, required throw distance, shore or boat fishing, flow, etc. ), therefore a generalization is difficult. Because the “Suction mouth” the perch on the maxilla (Decknochen of the upper jaw) and smaller (intermaxillary bone) is equipped with relatively thin skin, drop-outs are hard to avoid, if the bass in these places was hooked. 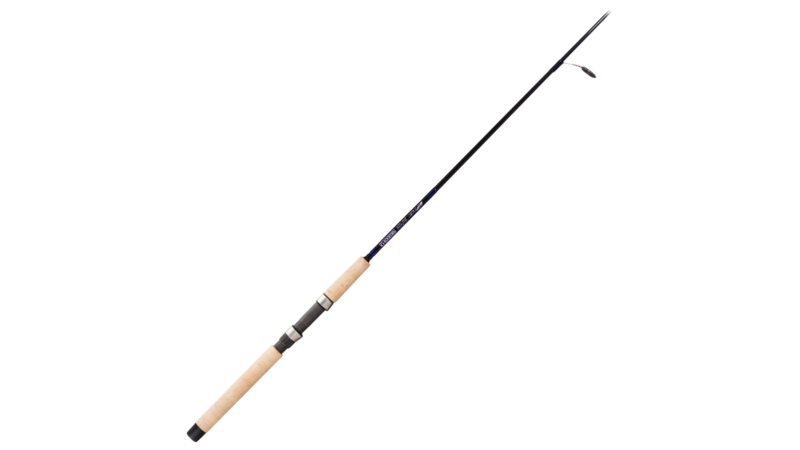 As low as possible to keep the opt-out, the bass Rod not too stiff should be to build up but not too soft to hold enough pressure on the fish. 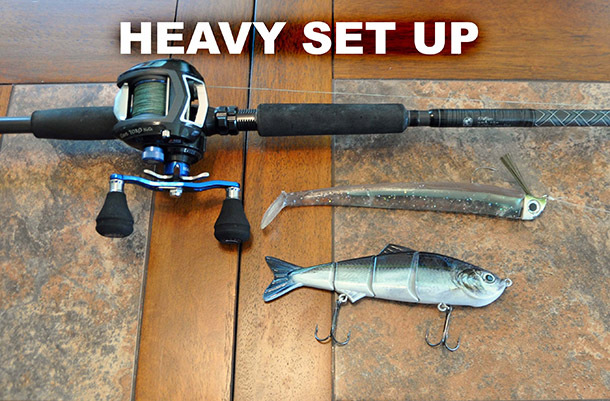 For most of the rigs and techniques are fast blanks from advantage. 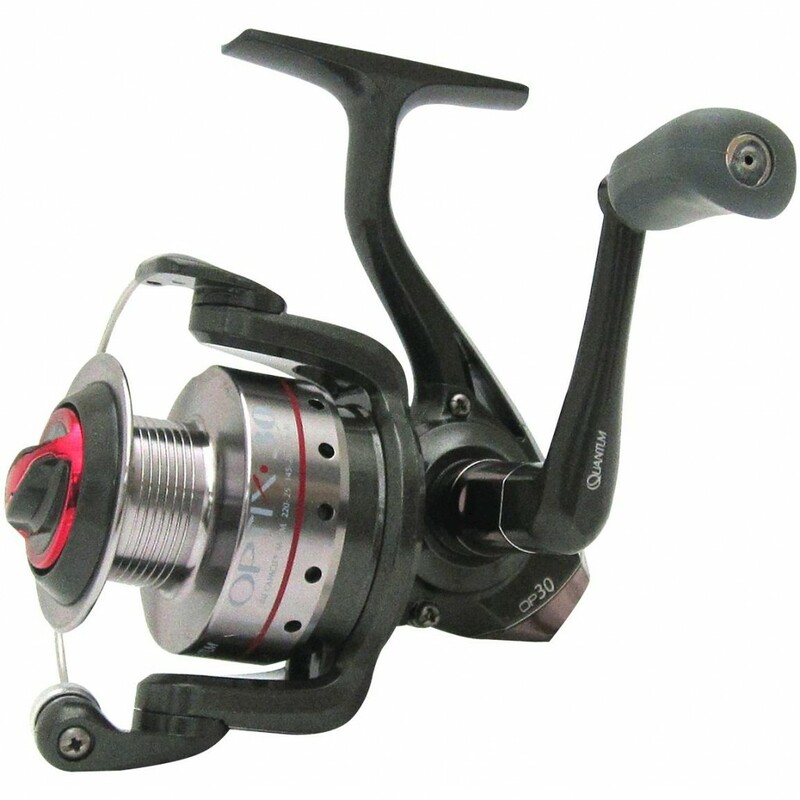 A 1000 up 2500er role with a delicate braided cord (0.08 mm to 0.12 mm) is sufficient for bass fishing. The ideal perch role should weigh not much more than 200 g, as well as the weight of the rod and reel has influence on a good contact with the bait. 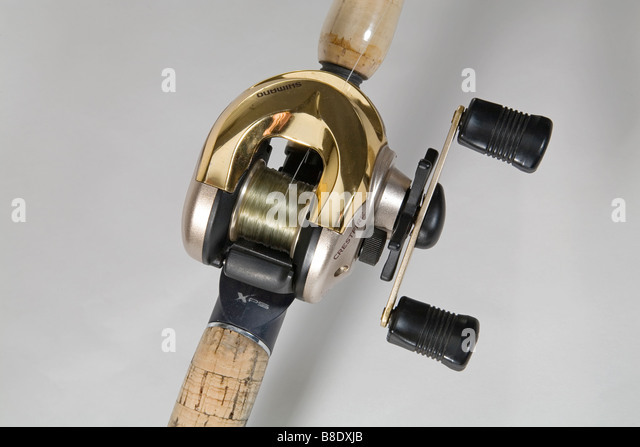 The main line should be combined, if not necessarily with Pike is expected, always with a fluorocarbon leader (0.21 to 0.25 mm) bass fishing, to minimize the SCHEUCH effect of cord. 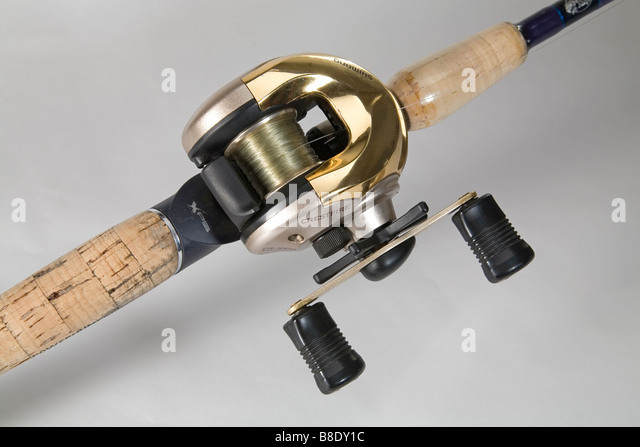 I use to the connect from monofilament braided lines an Albright – or blood knots. A small single hangers (E.g. Kahara KJ round snap) is mounted at the end of the Vorfaches. A vertebra is not necessary at the fine bass fishing. 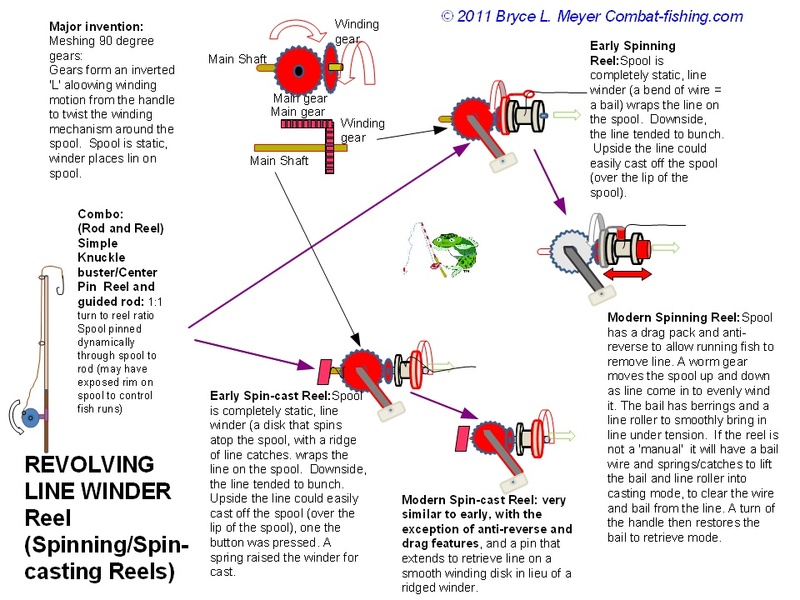 Bait choice: The use of Crankbaits and spinners of advantage is to find the fish in the unknown waters or on difficult days. 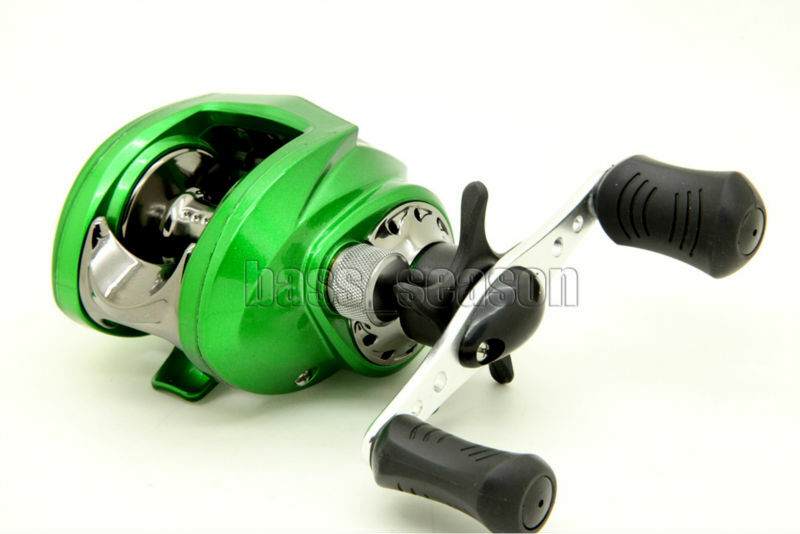 The rattling of the cranks and the strong pressure of the spinner irritates the fish in a large RADIUS. 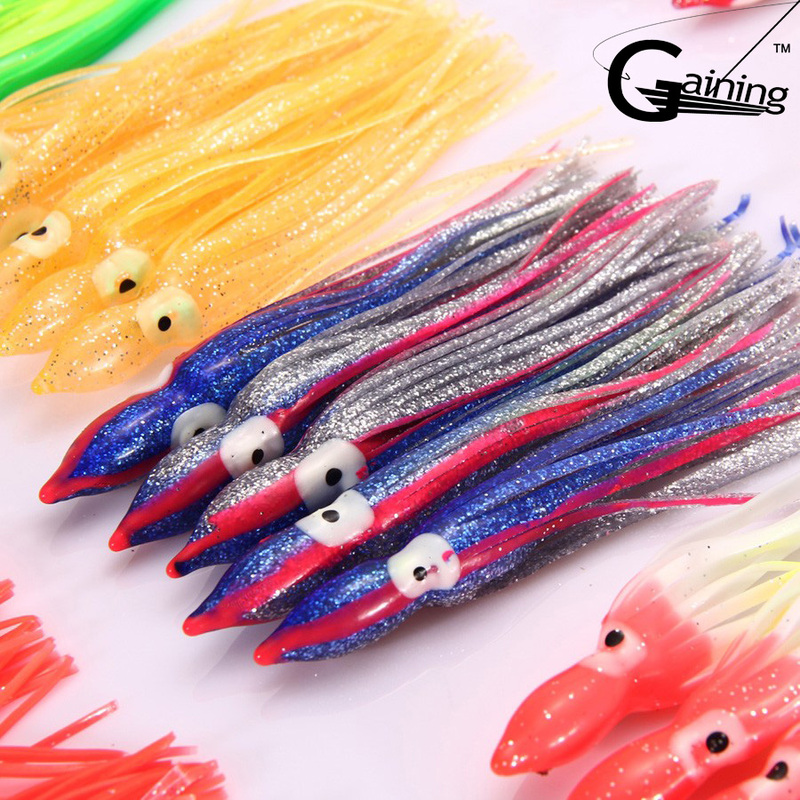 There fish prey but want to perceive not only with the sidelines, but they take quite closely, are the forms and factors significant colors of lures. A clear statement that you can do with “Eye hunters”: Natural decorations always run! The bait should resemble what prey, depends on, the season of the conditions of the water and the taste of there occurring perch population. In a body of water or a water system, it can certainly happen that different populations with different feeding behavior evolved. But this must be a disadvantage! An interesting example of this is the Lake of Constance. 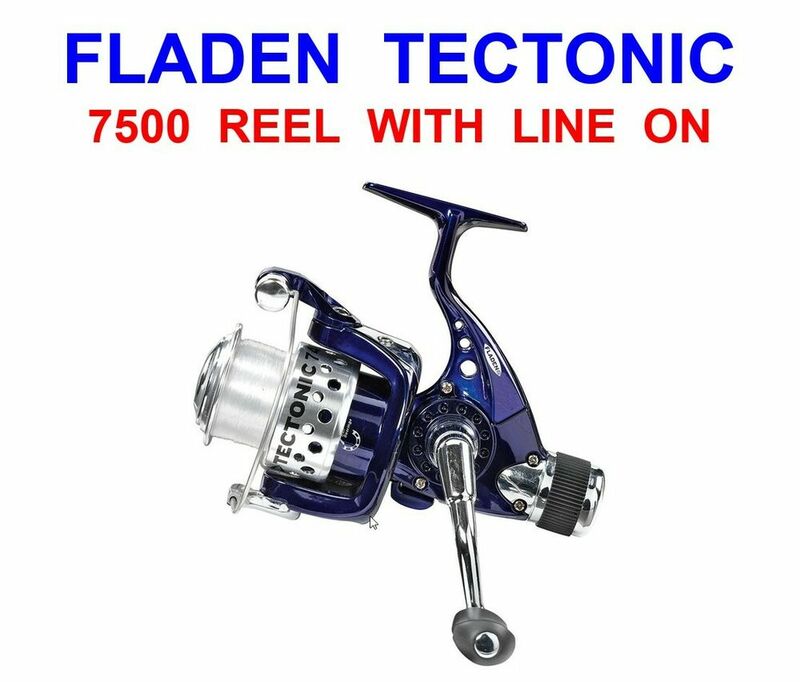 The vast water area deters many anglers at the first moment, but there is a factor which facilitates the bass fishing there. The yellow-orange fin color of historically occurring in the population in Germany was always seen as something very special. In recent years, but increasingly the Morphotype red fins was caught. The color itself says of course nothing about eating behavior, but on the co-existence of genetically distinct populations which can also create a differentiated feeding behavior on the day. The counterexample is around Rugen Bodden chain, because there also increasingly fish with yellow fins are caught, although the customers form has pure red fins. In waters with a low vision Schockfarben are my first choice, but also in clear water within a biting recession, they persuade the inactive perch to reaction bites. The trend to Finesse methods leave newcomers with many uncertainties. Are small bait really always the right choice? Of course also finesse bait large fish catch, targeted fishing on the seniors of the perch is quite different! 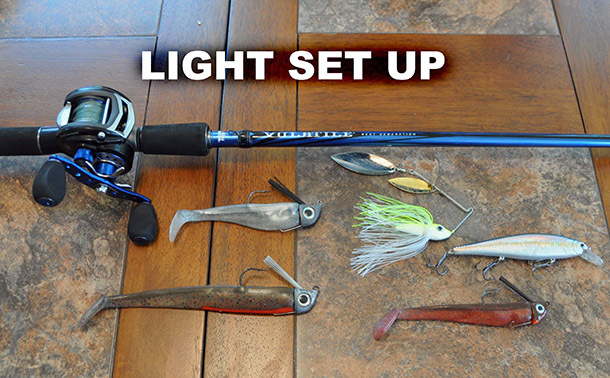 You should take the statement “Big lures catch big fish”, but also not too accurate. 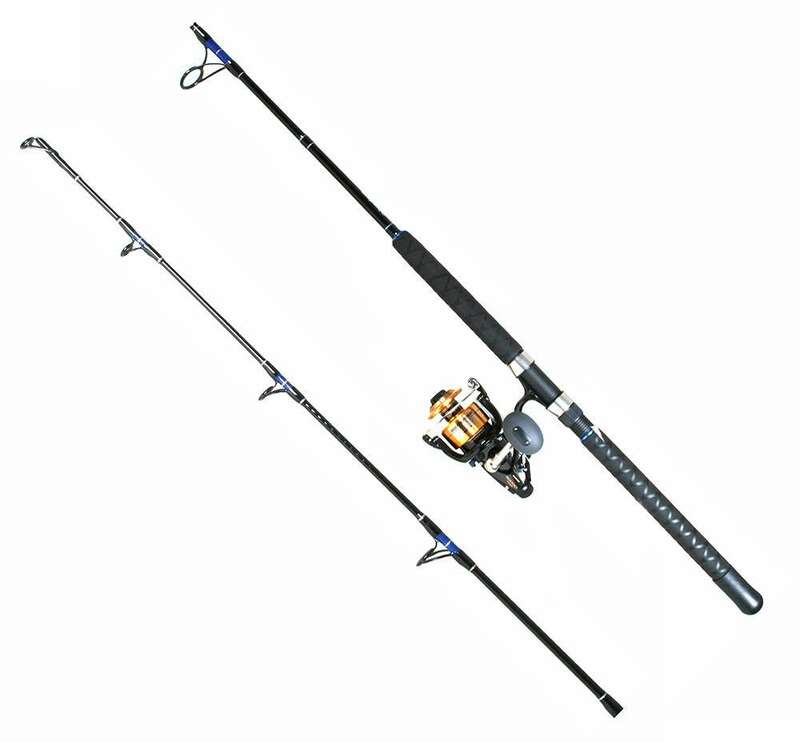 The probability is to outsmart a capital sea bass with a big bait but significantly higher, in addition to one fishes “unwanted trinkets”, where you can never completely exclude exuberant large mouths. In the months of July and August, when most white fish have long since completed their spawning business and the breed is slowly growing, perches by the richly decorated table just to be overwhelmed and got into a real feeding frenzy (feeding frenzy). During this period can be seen chasing her on the surface in large squads and no matter what is offered to them, you will not Spurn. Popper and stick baits you can give real great moments at this stage! Winter is, however, difficult, but it is easier to lie a series of large perch if you found them here. During this time the perch hunt only when they are really hungry and is also worth the effort of hunting, i.e. the bait should be selected not too small. A rather slow lure with long breaks is a must at low water temperatures. Tips: Gluing of eyes on the rubber fish, can be heavily fished waters be a deciding factor! Also eingesalzene or a bait with fish on the nose or other perfumes interesting for perch, can make all the difference. Other interesting options are color tinctures, oils, sprays, and rattles. 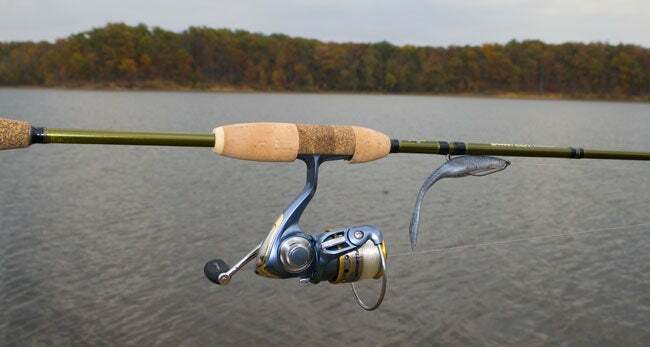 Under the following link you can find the previous article bass: food, stands, feeding behavior, a further text on rigs and follows the bass fishing techniques. 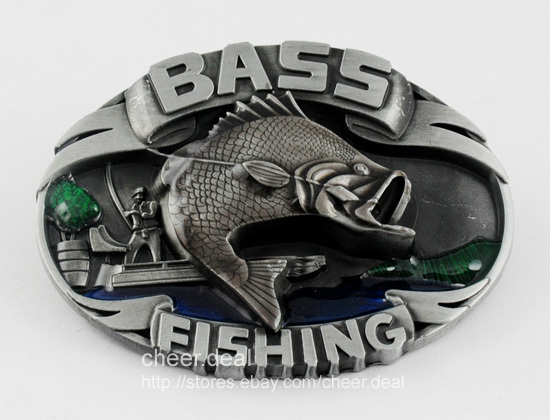 Go to various articles on bass fishing.